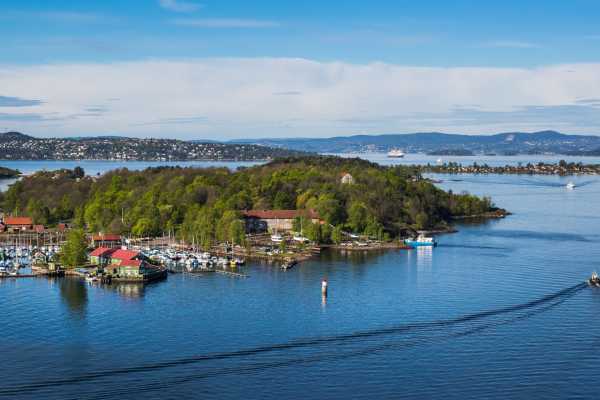 With 40 islands, hundreds of lakes and thousands of kilometers of hiking paths, Oslo is often described as nature that has a small city in the middle. 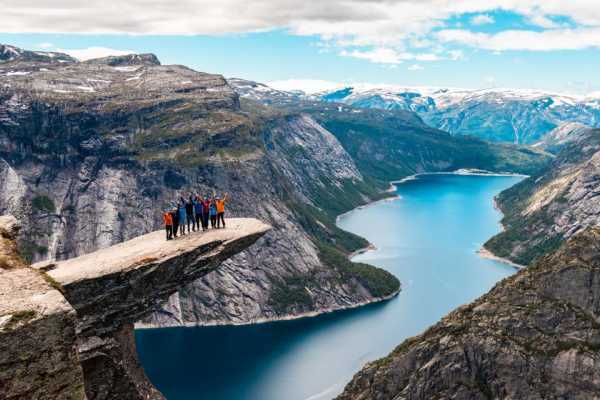 To understand this city is to experience its world-class nature, whether on the islands of the fjord or perched high above the city in its immense forest. 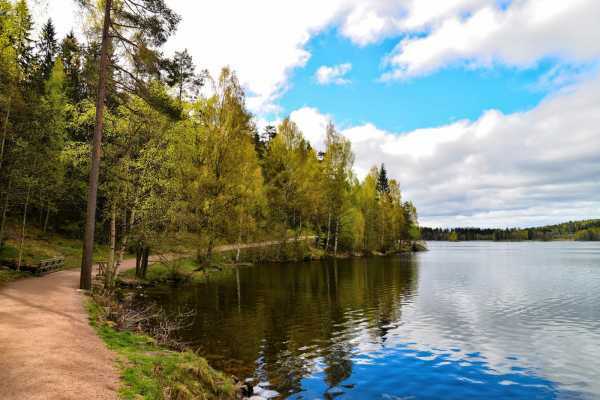 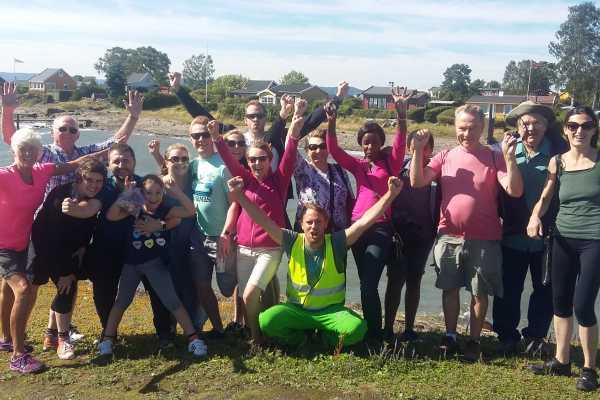 Allow Viking Hiking to show you what makes Oslo such a unique place: its nature!